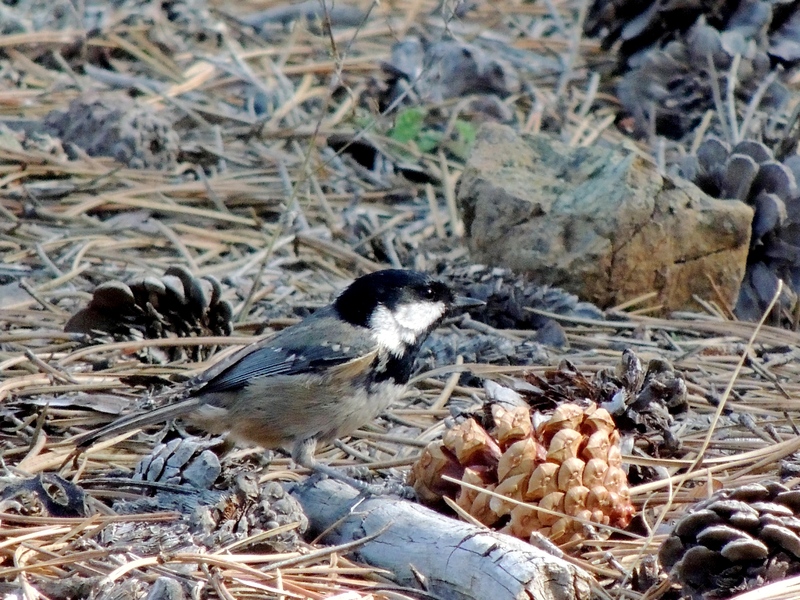 Spent a day and a half in Troodos where some great winter visitors are present. 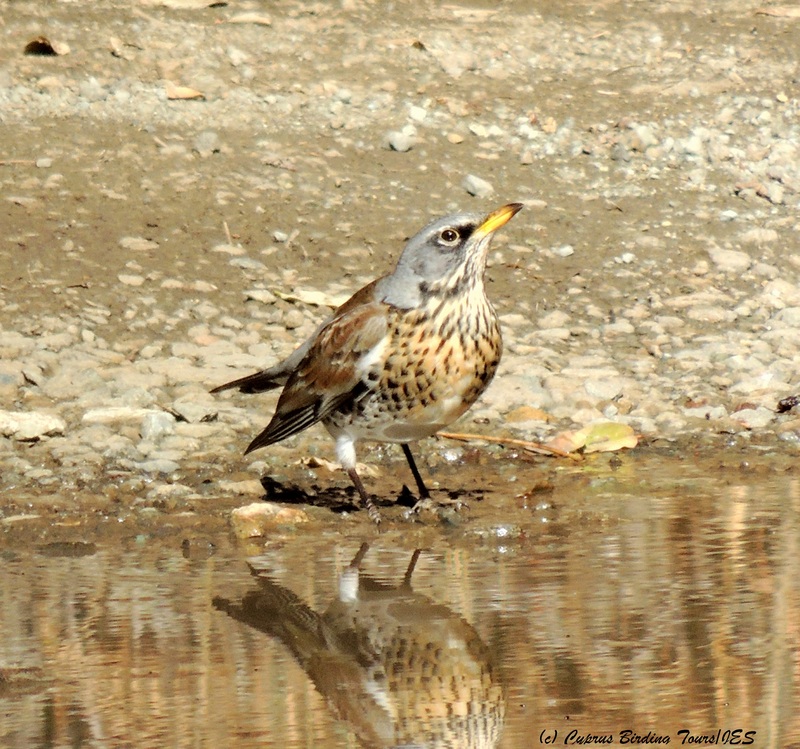 Spent most of the time near a picnic site where birds were coming down to drink at a quickly drying puddle left from recent rain. 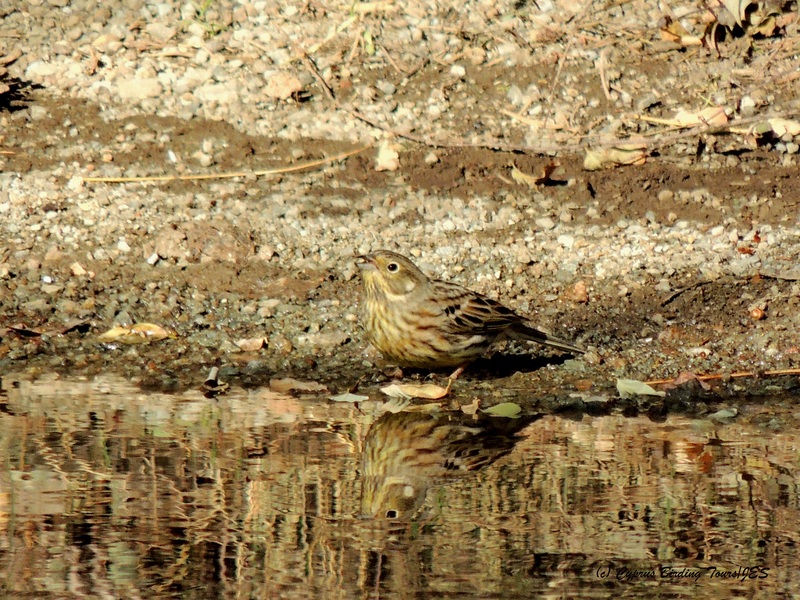 One of my best birding experience days with Fieldfare, Hawfinch, Brambling, Mistle Thrush, Yellowhammer, possible Pine Bunting, Crossbill and Goldcrest all up close and easy to watch. Also had a late Cyprus Wheatear near Mount Olympos and a Siskin at Platania. 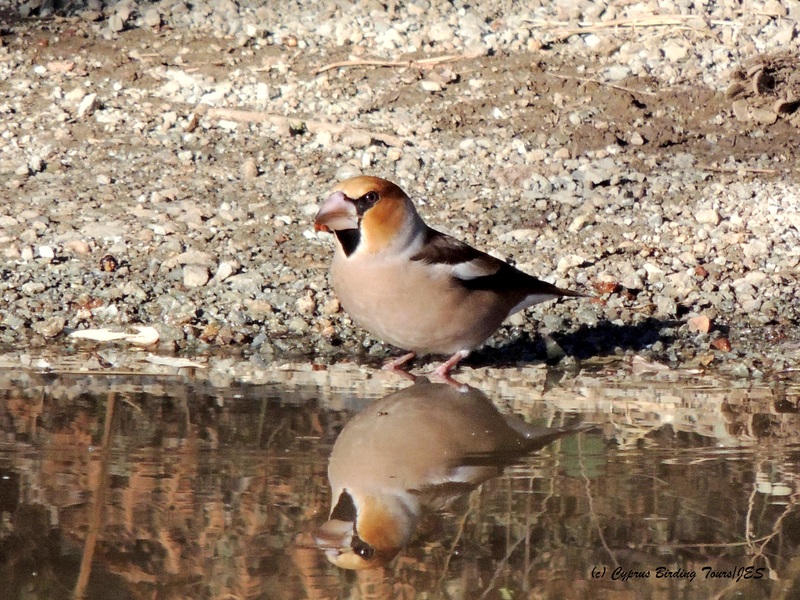 Categories: Birding | Tags: Brambling, Cyprus Birding, Cyprus birds, Cyprus birdwatching, Cyprus Wheatear, Fieldfare, Hawfinch, Mistle Thrush, Yellowhammer | Permalink.